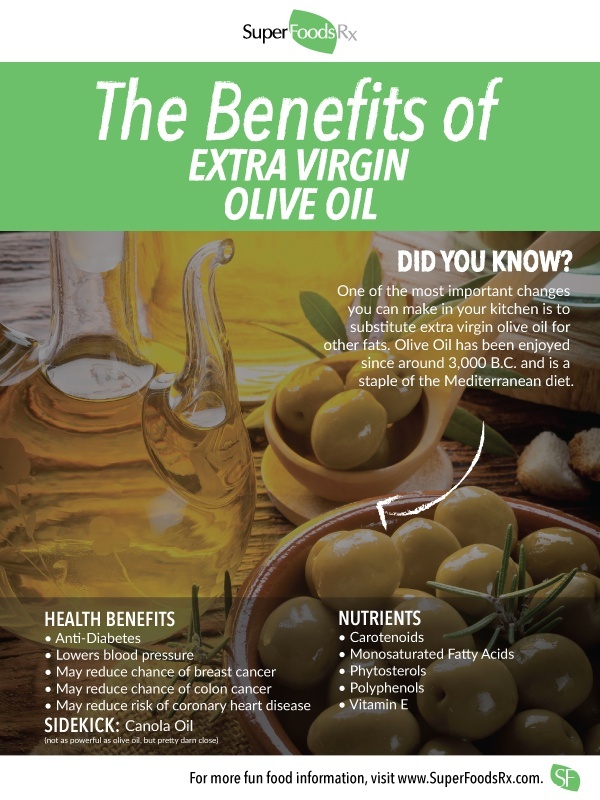 If you want to make one simple change in your kitchen to promote health and gain substantial benefits in countless ways, it should be this: Use extra virgin olive oil in place of other fats. So many studies have verified the health-promoting qualities of extra virgin olive oil that the European Union has embraced it as the oil of choice. The EU is even investing over 35 million euros to promote the consumption of olive oil. In the U.S., the FDA, for only the third time, granted a qualified health claim for conventional foods containing olive oil. These foods are allowed to carry labels saying they may reduce the risk of coronary heart disease. Olive oil is made from the crushing and pressing of one of the oldest known foods: olives. 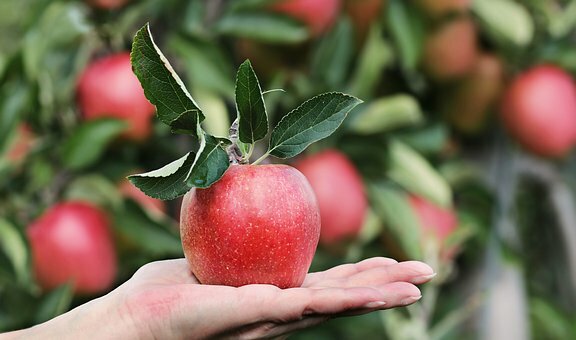 Its consumption dates back as early as 3000 B.C. 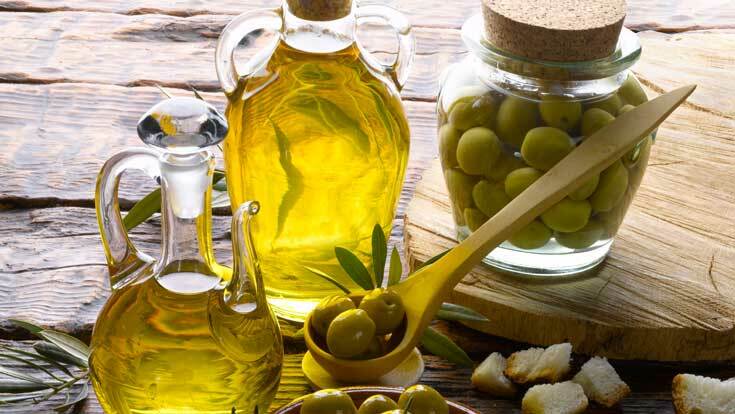 A staple of the extraordinarily healthy Mediterranean diet, olive oil is now believed to be the main reason for the positive aspects of this particular diet. The heart-healthy effects of extra virgin olive oil are due to a synergy of health-promoting compounds. The monounsaturated fat in it has various impressive health benefits. In addition to containing a healthy fat, extra virgin olive oil is a good source of vitamin E: Only one ounce of extra virgin olive oil contains 17.4 percent of its the daily value (DV). 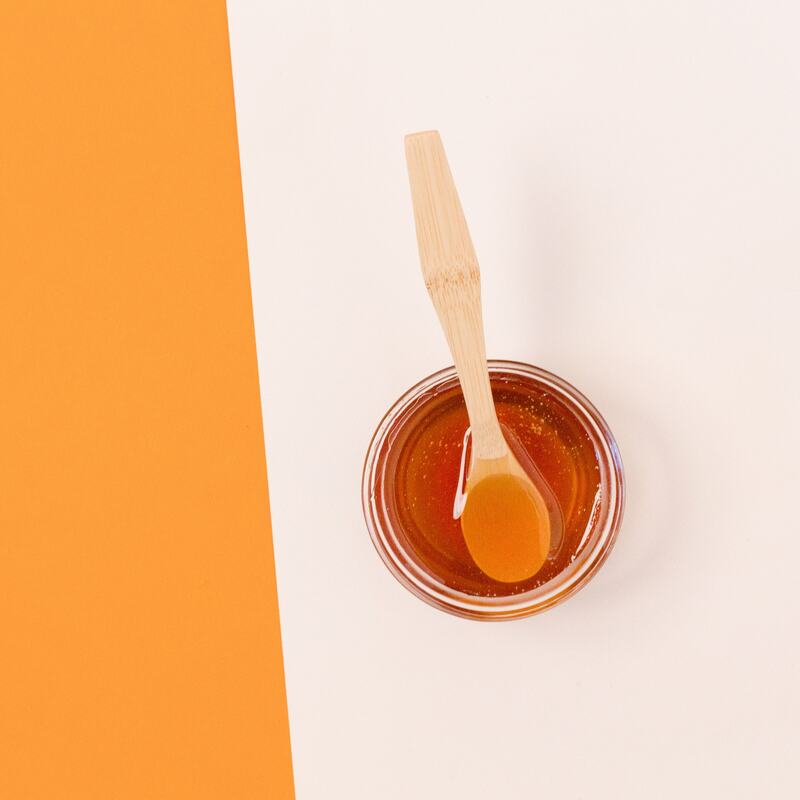 Interestingly, part of the nutrient synergy of extra virgin olive oil is that the abundant polyphenols not only provide their own health benefits, they also protect and preserve the accompanying vitamin E.